Dan grew up on a farm south of Wahpeton, ND. He was always in the shop whenever he could be. His first airplane project was an rc airplane that he built at the young age of 14! He’s been flying them ever since. 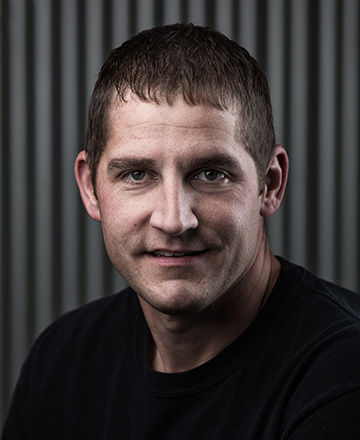 Dan went to college in Wahpeton for Machine Tooling. After his first year he went to the airport and begged for a job at Tri-State Aviation working for Gerry Beck. Dan got the job and worked there while finishing school and continued to work there until March of 2011. He made the big move to Bemidji and is now part owner at Aircorps Aviation. In 2005 his dad, brother and he started the build on a Vans Aircraft RV-9A. Exactly 3 years later they had a test flight, and now have about 200 hours on it.